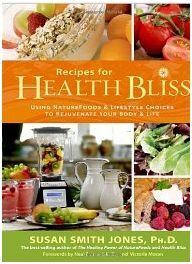 Easter is just around the corner and The Healthy Moms Magazine wants you to have the healthiest Easter this year! Join us and Nutrex-Hawaii for a #HealthyEaster with #Spirulina Twitter Party on Monday March 25, 2013 at 1PM EST. 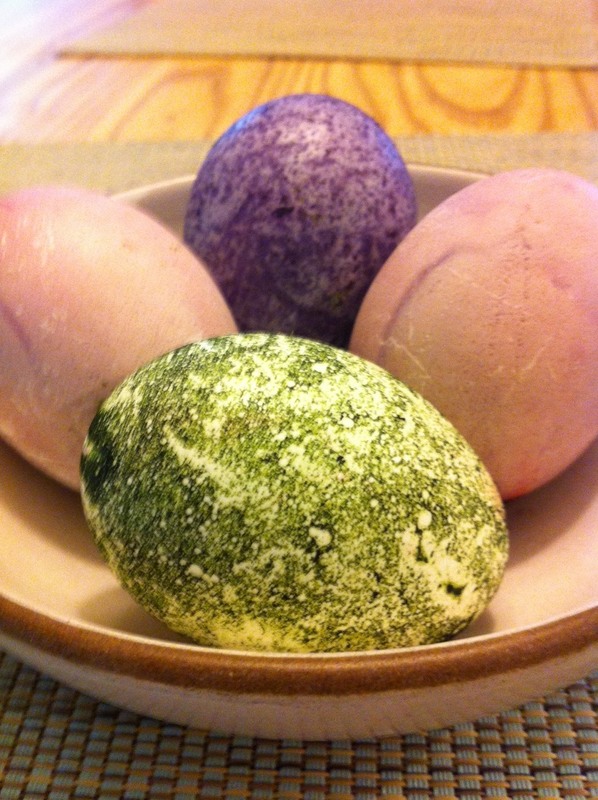 We will be discussing how you can make your Easter celebration healthier with Nutrex-Hawaii’s Spirulina. We will also be sharing delicious recipes, natural ways you can dye Easter eggs with your kids, and the many health benefits of Hawaiian Spirulina. Nutrex-Hawaii is also giving away three prize packages would each contain: a year’s supply of Hawaiian Spirulina, background information and recipes plus some healthful books: a cookbook entitled Recipes for Health Bliss and Vegetable Soup/The Fruit Bowl — an award-winning book about nutrition written for kids, plus 2 $50 gift cards to Whole Foods or your local natural foods store. Invite your twitter followers using the hashtag #spirulina or #HealthyEaster for another chance to win a $50 gift card to Whole Foods or your local natural foods store. The pre-party winner will be chosen from Random.org and announced at the start of the party. 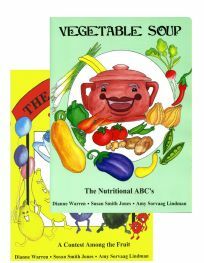 three prize packages each containing: a year’s supply of Hawaiian Spirulina, background information and recipes plus some healthful books: a cookbook entitled Recipes for Health Bliss and Vegetable Soup/The Fruit Bowl — an award-winning book about nutrition written for kids. By adding one gram of Nutrex Hawaii Pure Hawaiian Spirulina Pacifica to your diet every day you will get more antioxidants, enzymes, vitamins and minerals than 5 servings of fruits and vegetables. You must follow @cltalbert and @supernutrient on twitter in order to be eligible for the prize drawing. And RSVP below with your twitter id. Blog about this twitter party including a link back for an extra entry. Then leave your link to your blog post as your extra entry. The five winners will be chosen from Random.org at the close of the party and announced on Twitter on Monday March 25 at 7pm EST. https://apis.google.com/js/plusone.js Congratulations to the #HealthyEaster twitter party winners! Please e mail Cascia at talbert cascia at yahoo .com with your mailing address and if you won a gift card your choice of Whole Foods or your local natural foods store. Everyone have a safe, happy, and very #HealthyEaster!